A new level of comfort enhanced by German technology. Our tires and the soles of running shoes need safe contact with ground. Read how our rubber empowers athlets to excellence. As a leading automotive supplier for over 140 years, Continental is a passionate advocate for greater road safety. Continental is a Founding Partner of Extreme E, a new race series setting new milestones in eMobility performance and safety. 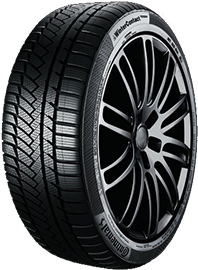 Learn the essential facts about tires and tire technology. 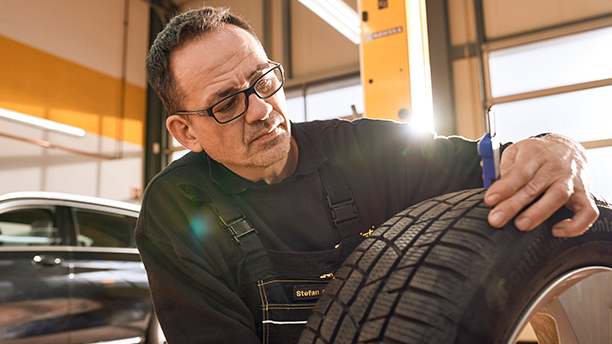 What to know before buying new tires. How to take good care of your tires.